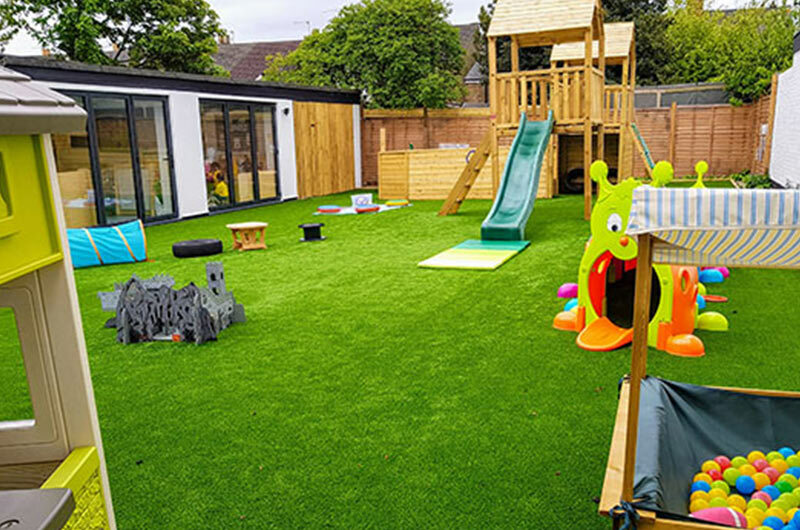 The Little Learners Montessori Nursery in Watford opened in January 2016 on Merton Road, Watford, WD18 0WY. 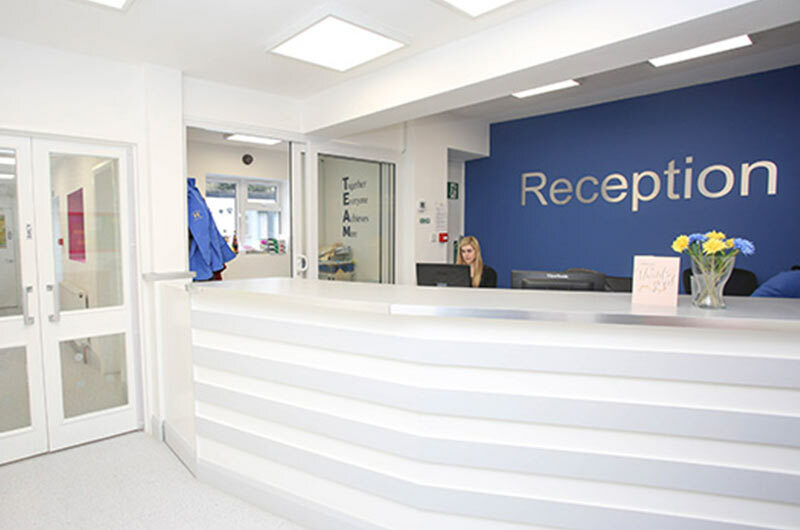 We converted the old doctors surgery into a state of the art, newly refurbished Montessori Nursery School. In 2017 the old cycle shop next door was converted to expand the Nursery School in Watford due to popular demand. 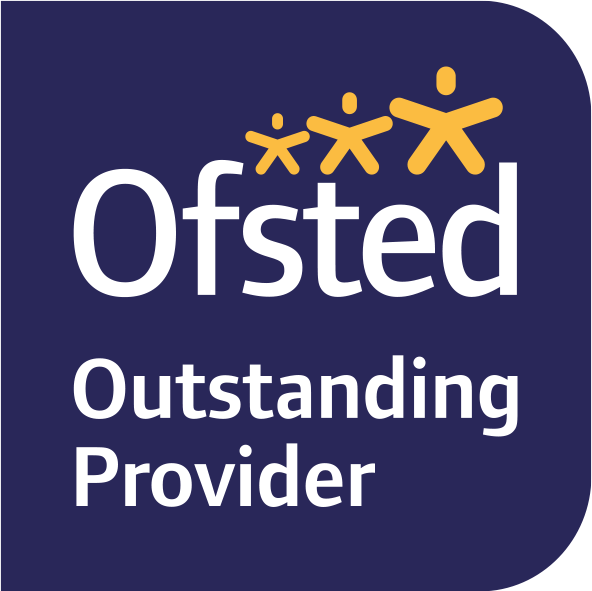 Our Montessori Nursery is based in Watford is at the end of Market Street, Watford. Our Watford branch is close to Northwood, Rickmansworth, Bushey and Aldenham. Our nursery school has a large car park drop off and pick up area for parents to use at the rear of the building, through the archway on Merton Road.